Announcing the Where’s Dash Contest! Win two tickets on Alaska Airlines and three nights stay in our new hotel! The pineapple’s nearly out of the bag so we might as well spill the good news: Staypineapple is heading to a new city! We haven’t decided quite yet where we’re going, but have a few spots in mind. Not wanting to rush into a decision, we want to look a little more closely at some of our options.That’s why we’re sending our resident inspector and money-man Dash to one city in particular to make sure everything is in order before we commit. After Dash is done sniffing the rooms and testing the water pressure of our potential new property, we’ve given him permission to go enjoy the city, BUT ONLY if he sends us photos of his activities. We’ll be sharing one photo per day from Feb 21-27 as part of our WHERE’S DASH contest, each picture with a subtle clue hinting to where Dash is. If you can guess correctly the city Dash is exploring (and follow Staypineapple on Instagram, Facebook, or Twitter), you’ll be entered to win two roundtrip tickets on Alaska Airlines and a three-night stay at our newest Staypineapple hotel! So put on your thinking cap, follow us on social media, and stay tuned - you could win an amazing vacation to one of America’s great cities! 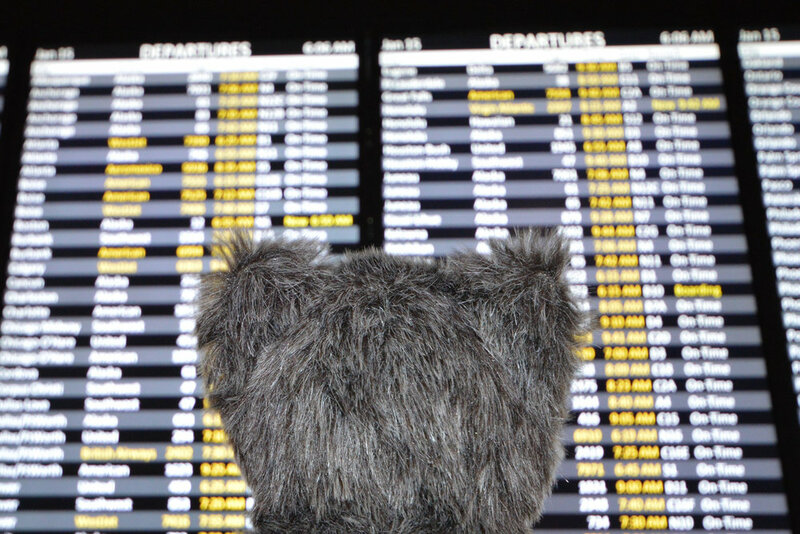 Guess Where Dash is to Win Two Round-Trip tickets and a Three-Night Stay at Our New Hotel!